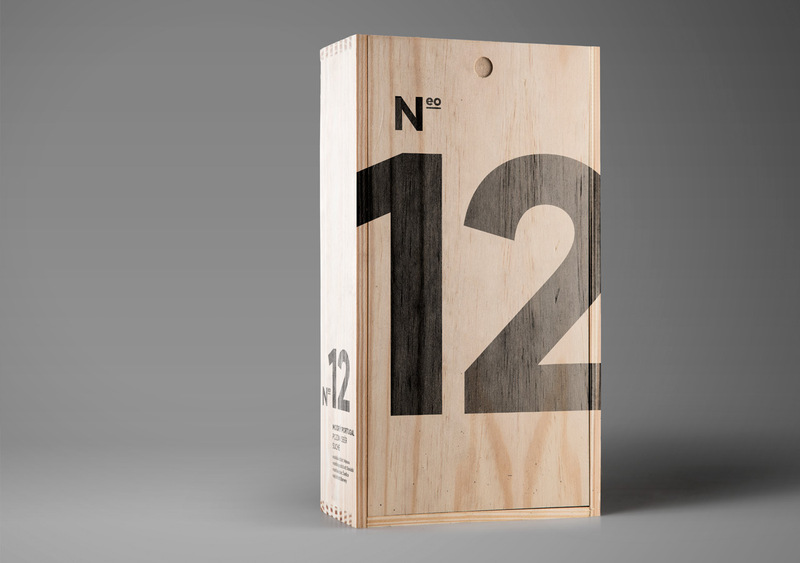 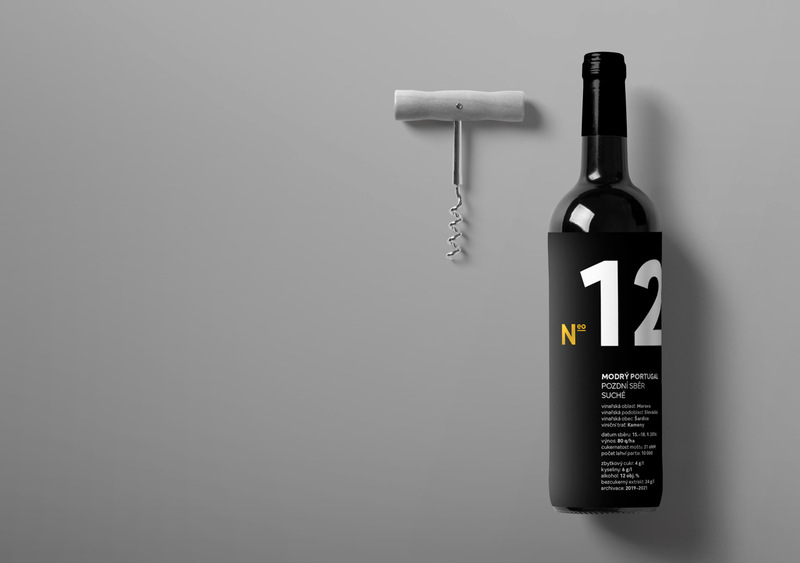 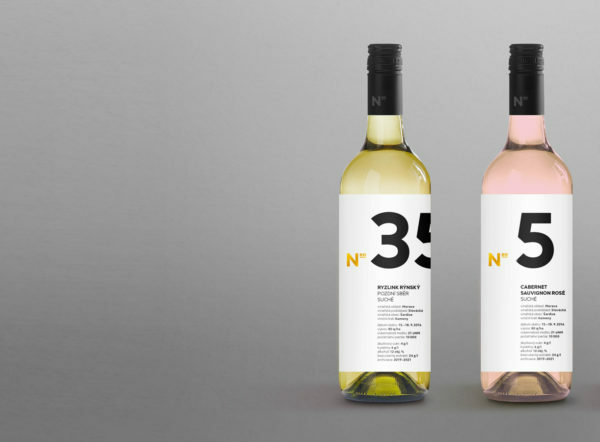 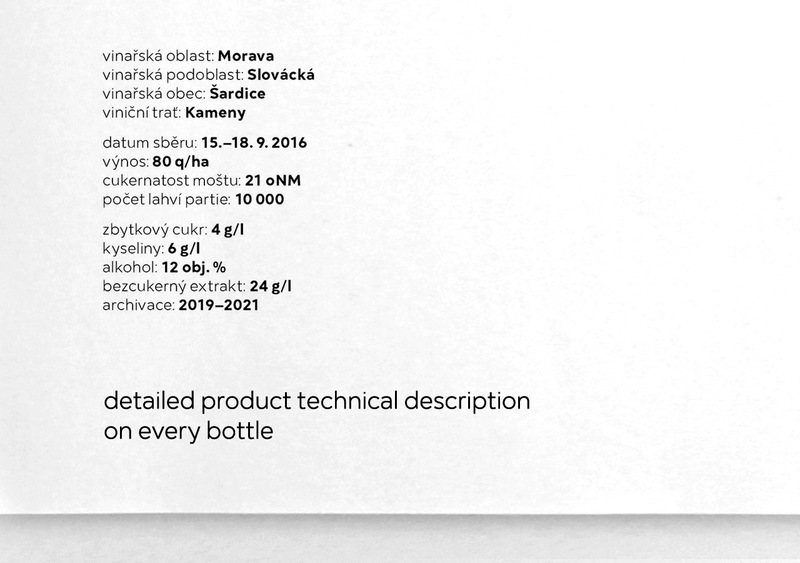 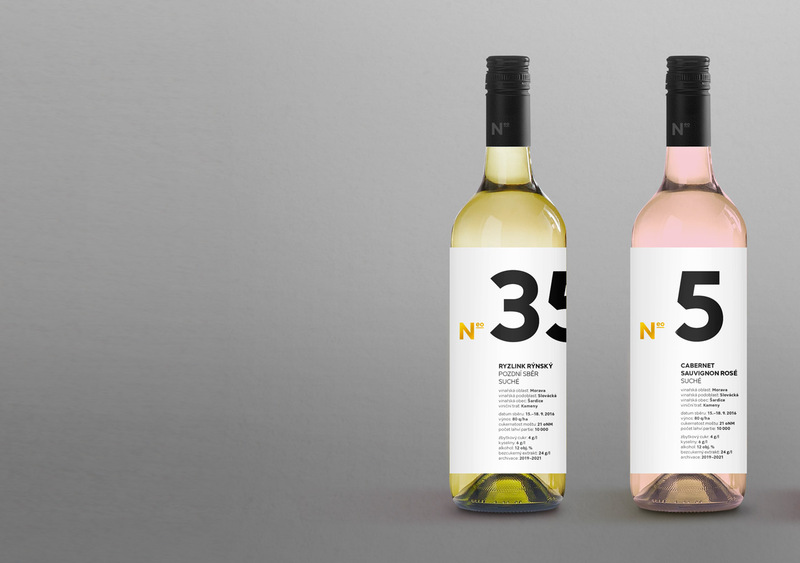 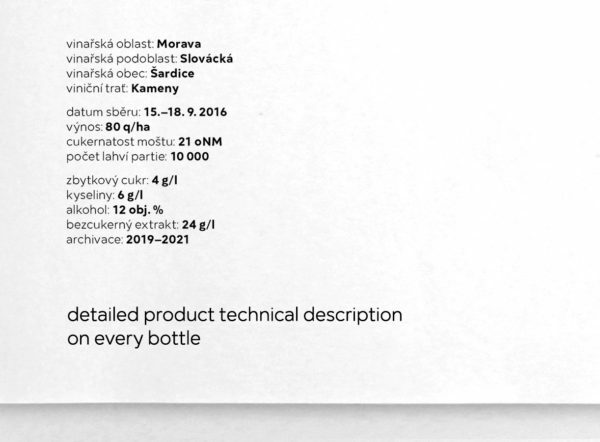 Moravian wine producer identity redesign concept. 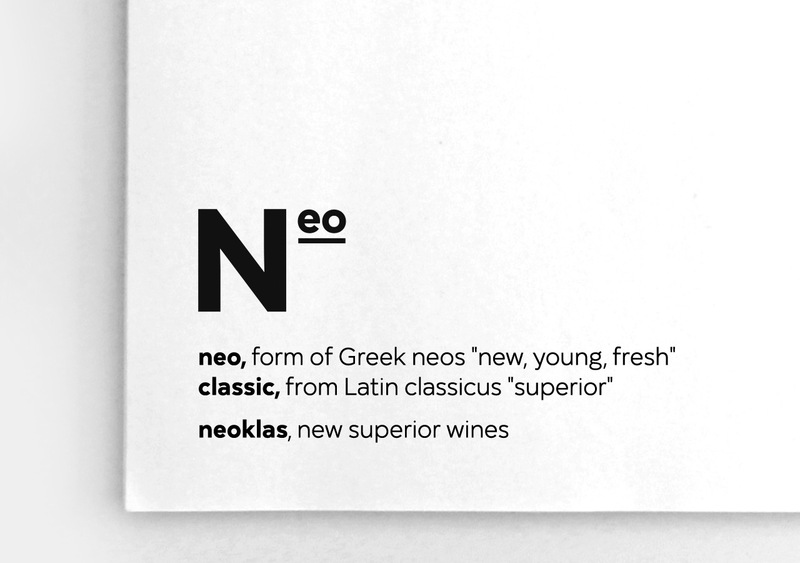 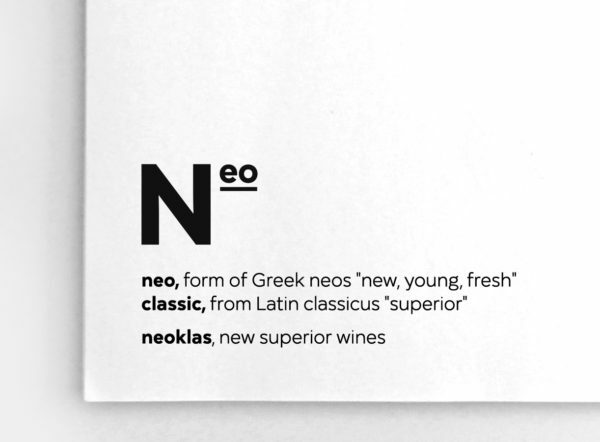 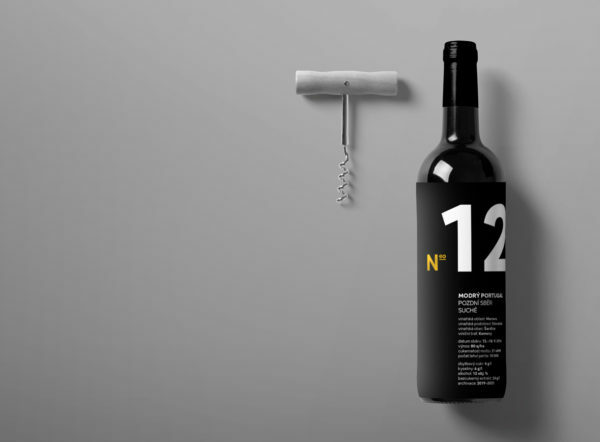 Story: Neoklas, new classics, new superior wine product lines. 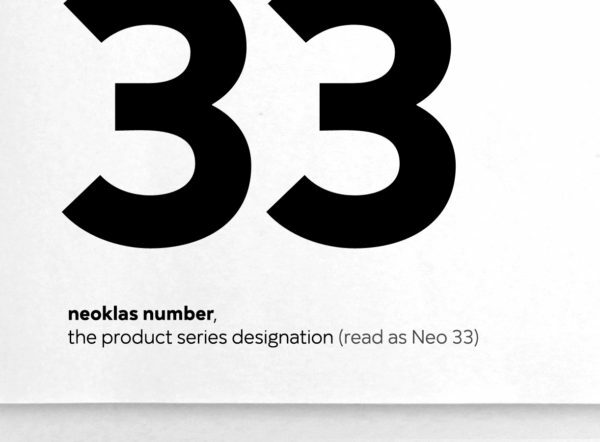 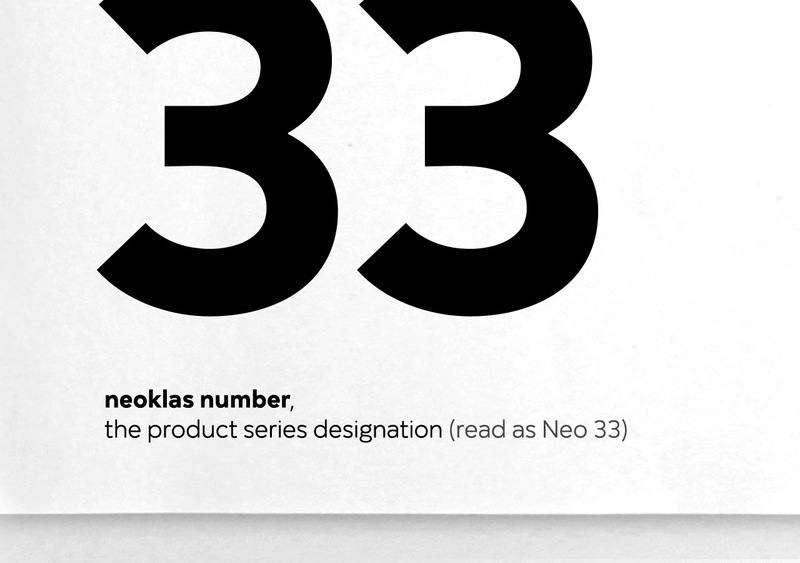 Every product line has it’s unique character and number.